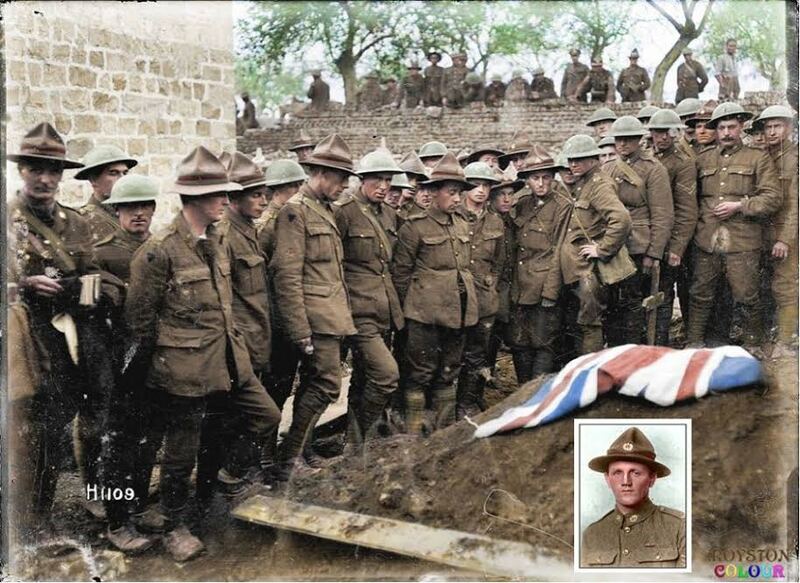 With the massive loss of life at Passchendaele in Belgium, things got considerably harder back home in New Zealand. While the men had gone to fight for Belgium’s freedom, they left behind children, wives, mothers and fathers. The impact did not stop there, extended family and community groups such as churches or committees left devastated. Jobs needed filling as men with experience had fallen in battle. The loss of so many young men meant that everyone knew someone who had died, leaving small towns and villages across New Zealand in mourning. In effect, a whole generation had disappeared, those who had returned were not the same, scarred forever by the war. New Zealand grieved for her lost youth. Of the 100,000 that left for the war, 20,000 Kiwi Soldiers never returned. The impact this had on New Zealand was enormous, with everybody in New Zealand finding themselves directly affected, be it from the death of a family member or friend. Brothers and sisters, mothers and fathers. As 20,000 lay dead in the muddy fields of Belgium, New Zealand had to adjust to its new population. Those who did return were never the same, many shell shocked soldiers constantly reliving the horrors of the trenches, and never readjusting to civilian life. The communities that were once bustling, such as Edith's Masterton and Hugh's quiet Dunedin suburb, now resembled ghost towns. 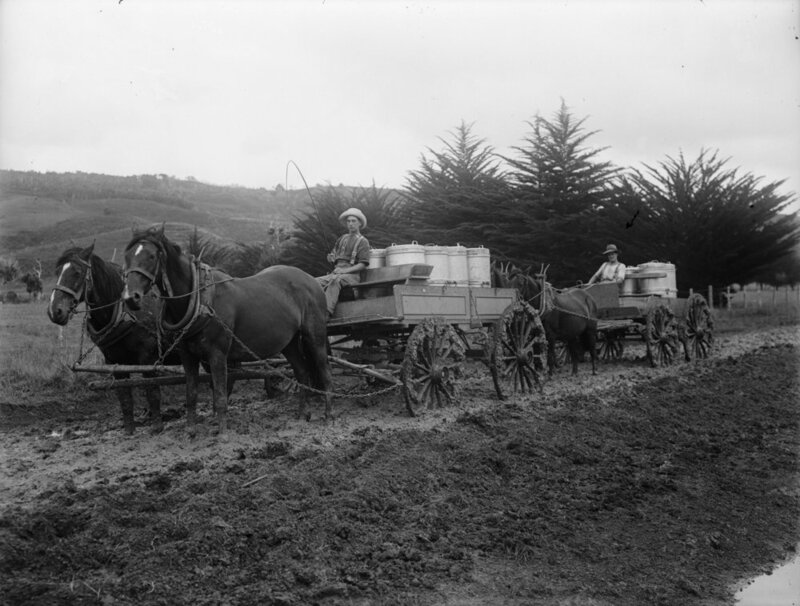 Yet life had to go on, and the painful process of rebuilding began in 1918, the Brothers, Sisters, Mothers and Fathers who had made New Zealand what it was lost forever. The only physical positive to come out of the war was New Zealand’s financial and trade prospects improving with European partners, making New Zealand the indispensable bread basket of Britain. Contrasting the terrible loss of life, the battle of Passchendaele left New Zealand in a good place economically. Involvement in World War One as part of the Commonwealth saw New Zealand doing ‘their bit’ for the motherland. This tightened the bond between New Zealand and England, which meant that trade was encouraged. Therefore, New Zealand came out of the war better in some respects. The economy was protected and enhanced by the bulk-purchase trade with Britain, particularly by what was known as the ‘Protein Industry’. This trade agreement involved Britain purchasing all New Zealand produce at 25% above market price. Furthermore, despite the shortage of labour post World War One, farmers were benefitted by the guaranteed high prices on their exports. This was a starting point of suburban New Zealand. Some returning soldiers were given uncleared land which led to new farming areas and the creation of new towns. This was a great success for these families although some men weren’t this lucky. Although infrastructure had grown during wartime, many returning troops returned from war only to find that their jobs had been filled. This ultimately caused large industrial unrest which led to the growth in popularity of the Labour party.